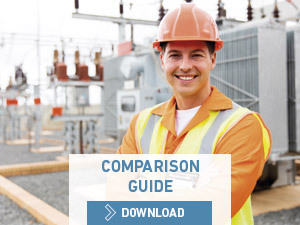 ISO 45001:2018 is already published. It is the right time to begin planning your organisation’s migration process. ISO 45001 is a unique opportunity for ensuring your organisation is perfectly aligned with an OHS management system. In this way, you will be able to improve your organisation’s occupational health and safety performance. If you are certified in OHSAS 18001, we recommend you start thinking about how to undertake the migration. 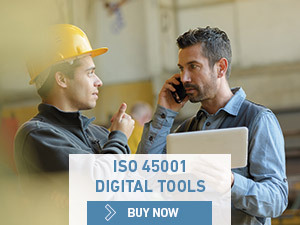 It will be a three-year period from the date of publication of the ISO 45001 standard, in this case from March 2018. Planning and organisation is the basis of success, as it allows you to create positive habits that increase the competitiveness of your organisation, stand out from the competition and bring more value to your market and employees. 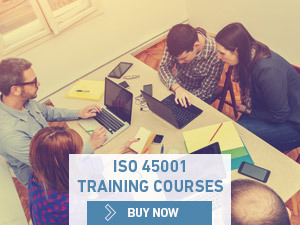 The migration to ISO 45001 is a very important step for your organisation, as apart from updating your management system, it will show your customers and the market your true commitment to your employees. At LEAD from Bureau Veritas, we have created all the solutions you need to tackle the process in a simple way … and all in just a few clicks! 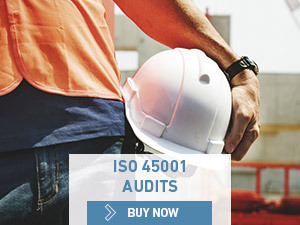 Before carrying out an audit, it is worth assessing your current Occupational Health and Safety Management System against the ISO 45001 approach. Thanks to the self-assessment tool you will be able to identify areas for improvement, prioritize actions, and obtain a detailed overview of the maturity of your Management System. We offer you a new way of purchasing and planning your audits. Thanks to LEAD you can now do this anywhere, in just one click. To ensure your organization’s migration goes smoothly, we have designed a series of digital packs that will help you to tackle the migration simply and profitably. With our packs, you will be able to undertake this process at your own pace. 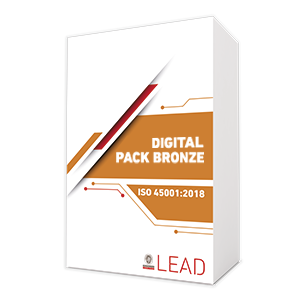 This pack includes the ISO 45001 Practical Tool Kit (communication kit for your customers, a roadmap for the migration to ISO 45001 and FAQs with the 50 most frequently asked questions on the migration to ISO 45001) and all the e-learning courses developed by our experts. 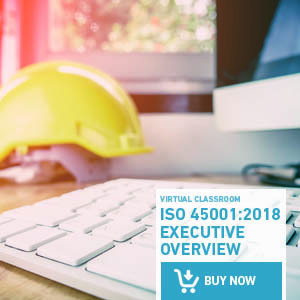 In addition to the ISO 45001 Practical Tool Kit and all the ISO 45001 e-learning courses, in this pack, you will find our online self-assessment tool. 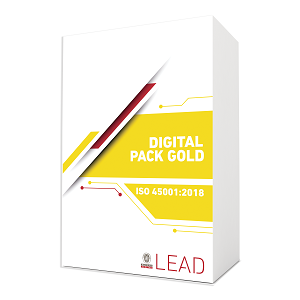 This is the most complete LEAD pack, as it includes all the tools and courses of the previous packs, but you will be able to pre-assess your Occupational Health and Safety Management System with one of our auditors.